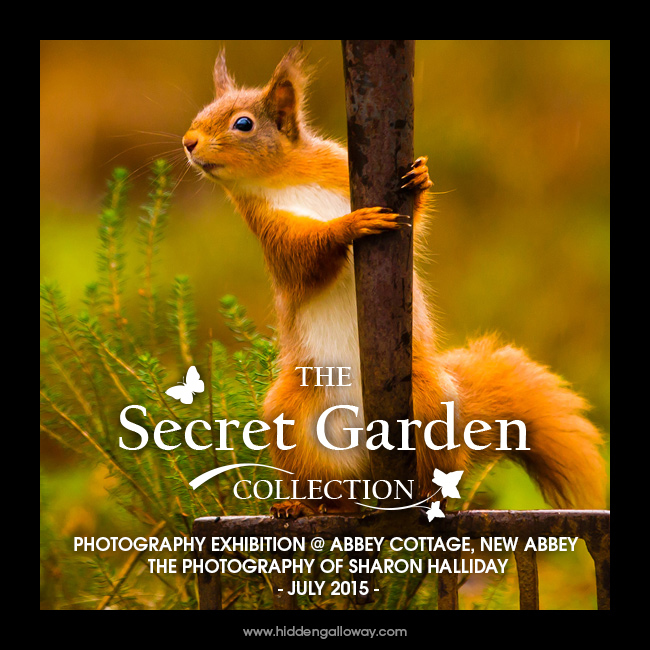 From Friday 3rd July “The Secret Garden” Collection will be on show in Abbey Cottage in the gorgeous little village of New Abbey, Dumfries. It is warm, it is sunny, so a perfect evening to step from my desk to sit in my garden and watch the little red squirrels go about their squirrely business. And it was a busy evening for the squirrels, I observed 4 individuals – the twins, a different other young one (not a twin) and a different adult (different meaning not Molly). 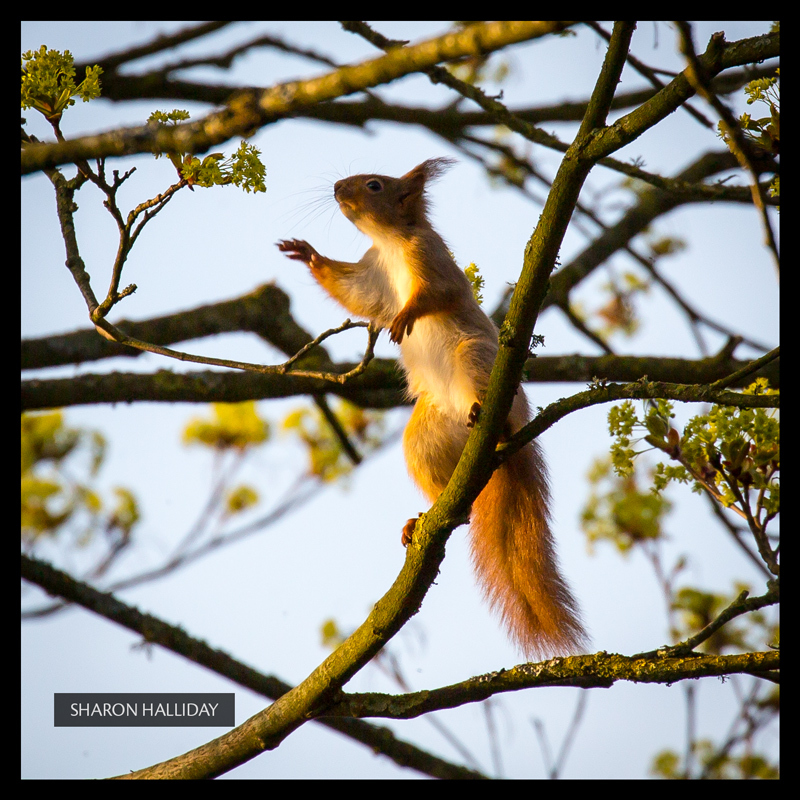 I guess squirrels enjoy a warm sunny evening too, they were certainly enjoying that the trees were bursting into leaf and providing lots of fresh things to eat. 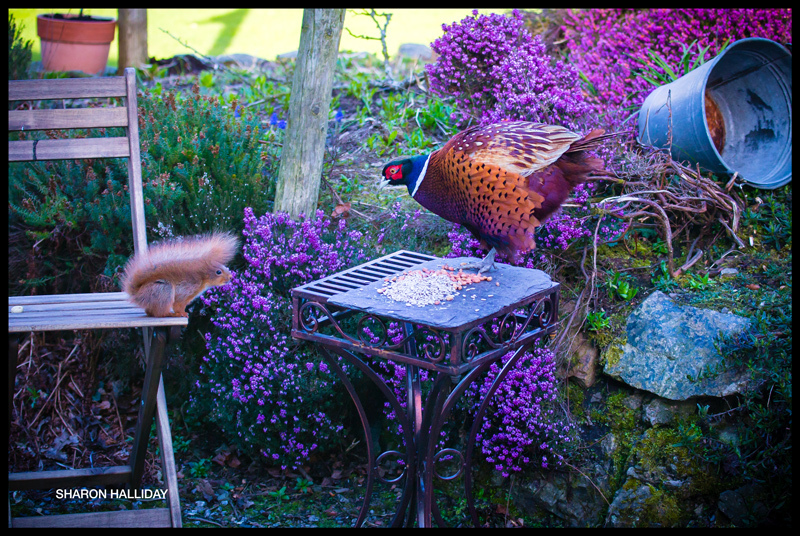 Now red squirrels might be very small, and very cute, but they are cheeky little scamps and not shy of a bit of a scrap when there is some food at stake. Even when there opponent is several times its size! I have just witnessed this…. 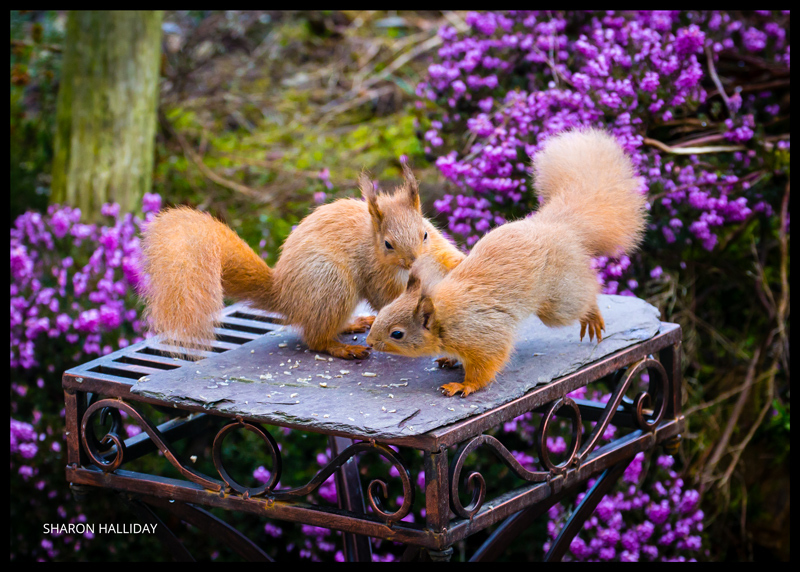 It has been a real treat having the baby red squirrel twins go through their toddler phase in my garden! 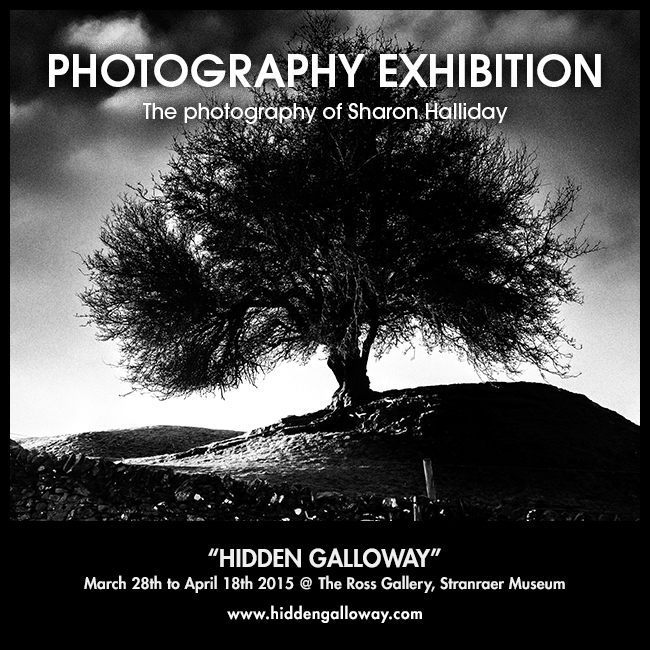 Hot on the heels of my “Galloway Squirrels” exhibition at the Tolbooth Arts Centre in Kirkcudbright, is a solo exhibition of my landscape work at the new Ross Gallery in Stranraer Museum. 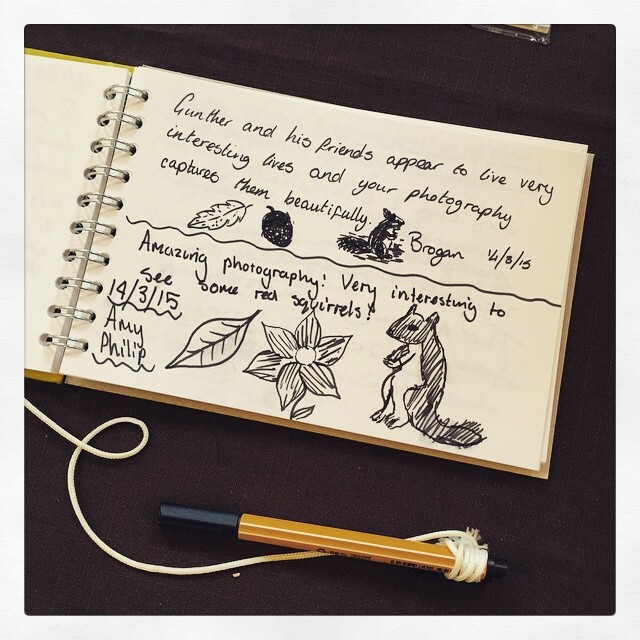 And so the Galloway Squirrels exhibition draws to a close…. 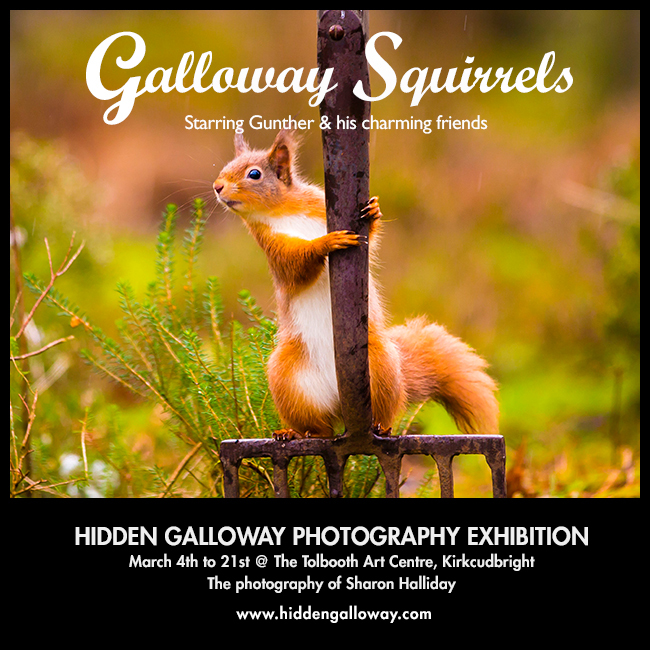 Yesterday was the last day of my Galloway Squirrels photography exhibition at the Tolbooth Art Centre in Kirkcudbright. 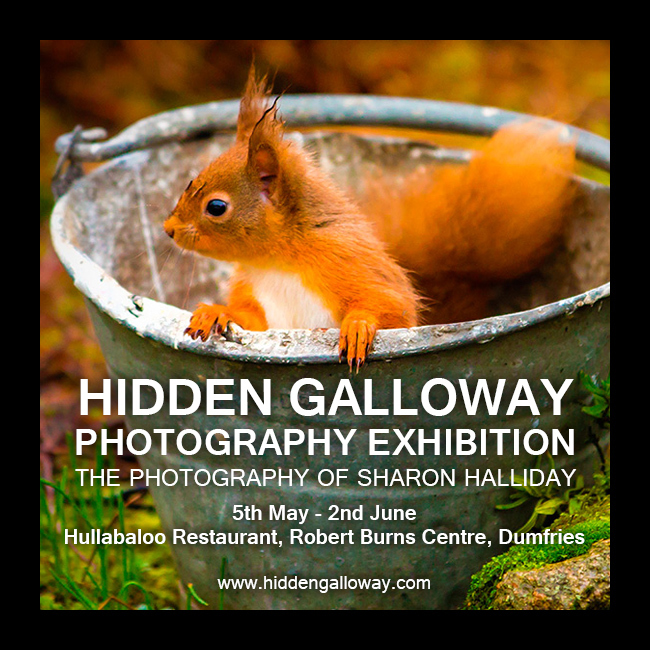 It has been very exciting to see my squirrels my little red squirrels photographs gathered together and on show in the Tolbooth Art Centre. 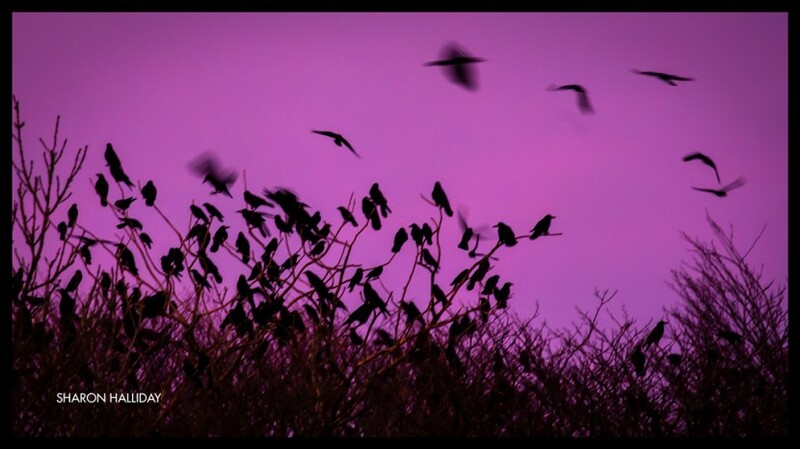 Each evening after the winter sun has set, the skies come alive around my cottage. “Woods are not like other spaces. To begin with, they are cubic. 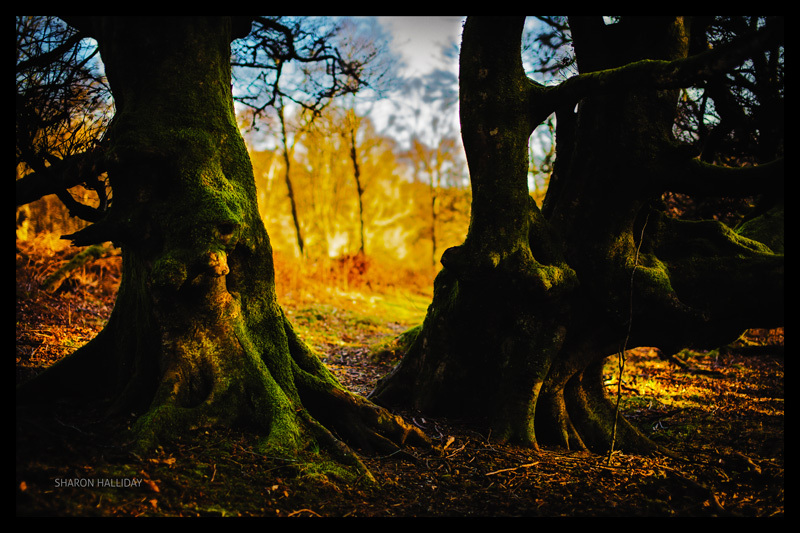 Their trees surround you, loom over you, press in from all sides. Woods choke off views & leave you muddled & without bearings. They make you feel small & confused & vulnerable, like a small child lost in a crowd of strange legs.